Ed tech company Abre.io has released three new apps as part of its education management platform, including one designed to help build IEP and 504 plans. Learn is designed for "distribution and tracking of personalized learning content for staff development." 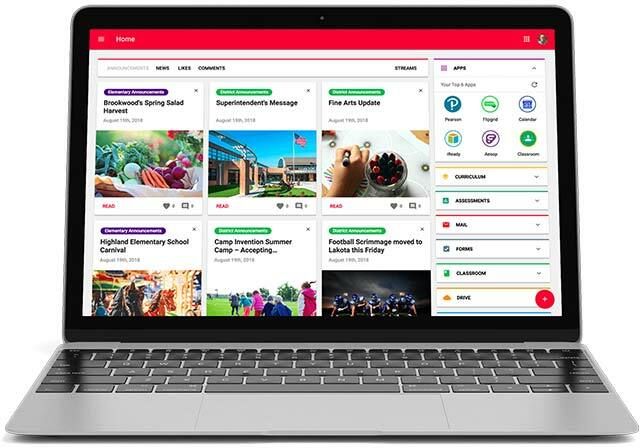 The release of the three apps brings Abre's total app count to 10, all of which "sit on top of it's single sign-on platform, providing efficient access to all of a school's web software, as well the growing collection of Abre native apps," according to Abre. Another app, Gradebook, is currently in development. "Teachers have responded very positively to our approach to building out our platform," said Damon Ragusa, Abre CEO, in a prepared statement. "The three new apps fit well with our mission to work with schools who share our goal of providing a single platform to manage much of the functions that make school happen — to allow teachers to focus on teaching, and not technology." Further information can be found at abre.io.